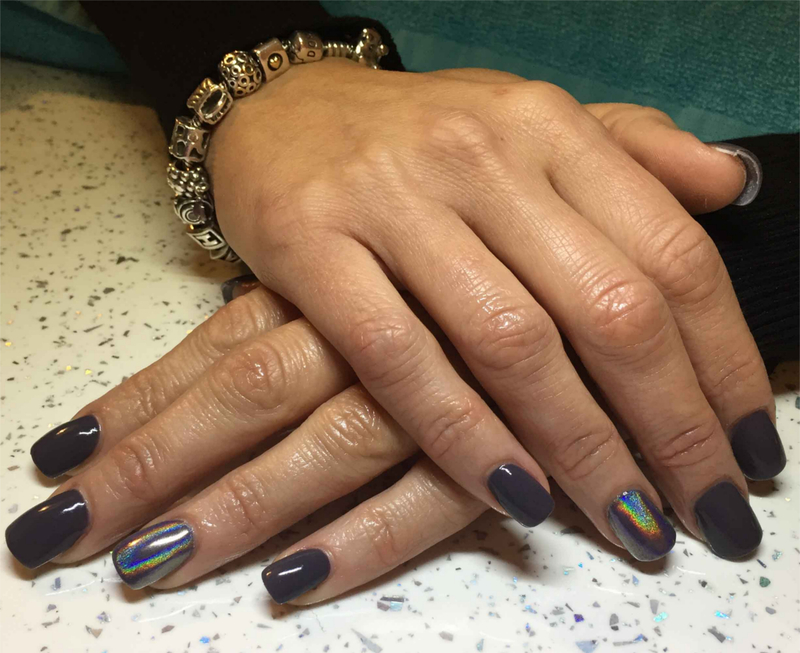 Here at CiCi's Nail Bar we pride ourselves in offering the highest standard of cleanliness, top nail etiquette, precision and attention to detail, whether your chosen service is for your natural nail or enhanced nails. Natural nail health is one of our top priorities therefore we use the best products and only use manual nail files to ensure we keep your nails in top condition. We have fifteen years experience amongst our team which ensures you receive the best advice and client care. 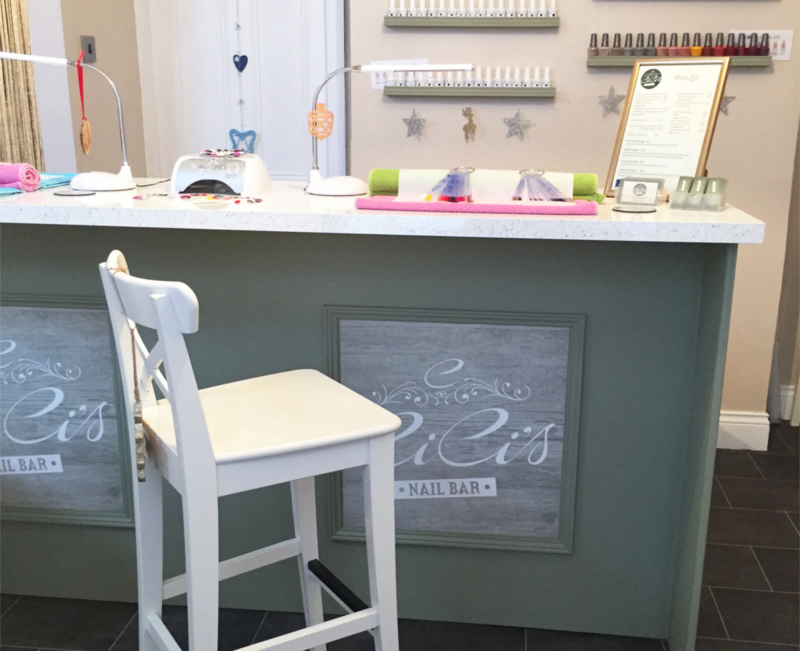 CiCi's Nail Bar can also add that extra touch of glamour to your pamper too. We offer complimentary coffee and tea, or if you are celebrating a special occasion you can bring along your favourite wine to sip on while relaxing and enjoying your chosen service. The perfect way to start your hen night or enjoy a pre wedding pamper with your bridesmaids. CiCi's Nail Bar also has a wide range of polish colours to choose from. If we don't have your favorite colour please let us know. In our services we use quality brands such as Gelish, Ez Flow acrylic, Morgan Taylor polish and Orly for manicures and pedicures. We offer a selection of packages for your special event such as holidays and weddings. If we don't have what you’re looking for please ask - we can tailor make packages to suit your requirements. We also offer a small selection of products to compliment your service, gift-sets, and vouchers... ideal to treat yourself, or someone else! We take a lot pride in our work and we love to share our latest creations! We put together a gallery of our some of our treatments. If you have any questions about our treatments, or you would like to book an appointment, then we would love to hear from you! 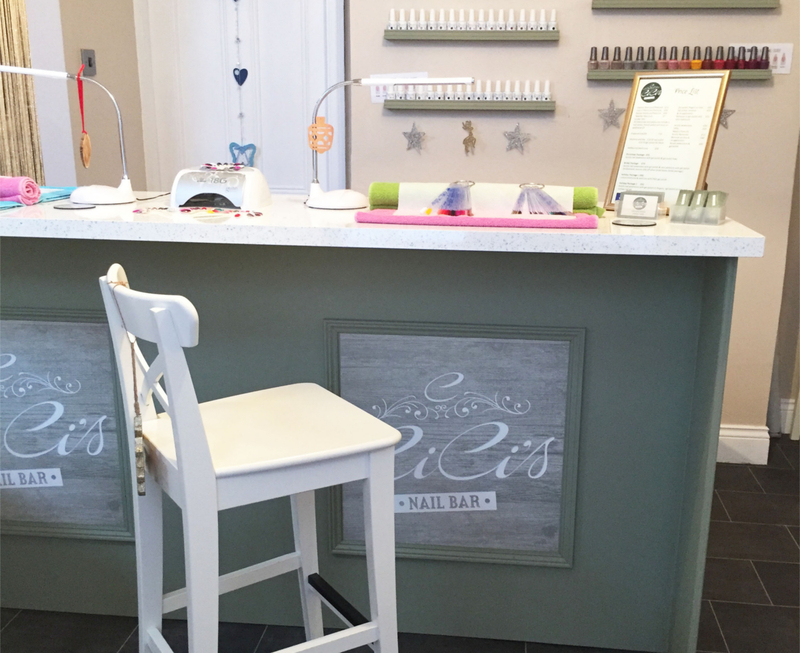 Registering your FREE account with CiCi's Nail Bar allows you to submit appointment requests online. 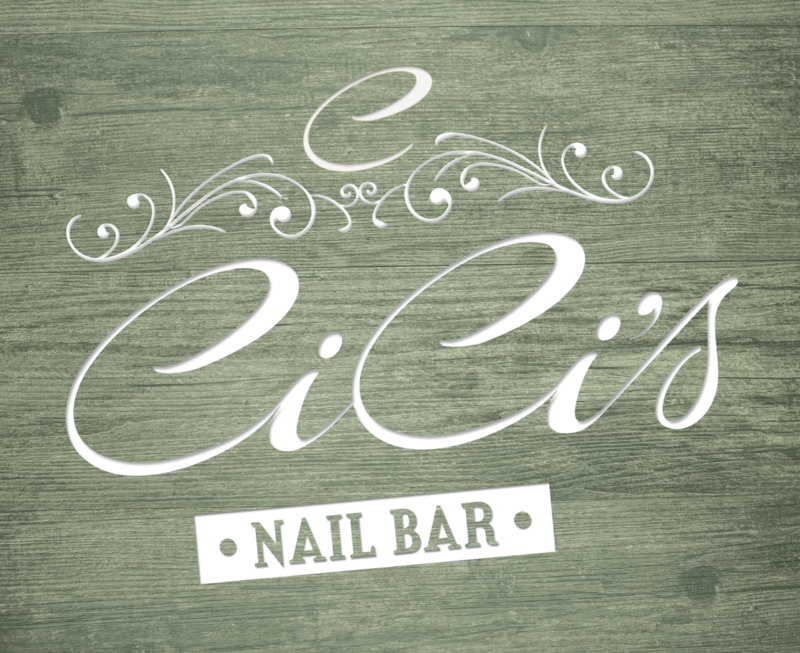 Website produced by CiCi's Nail Bar.